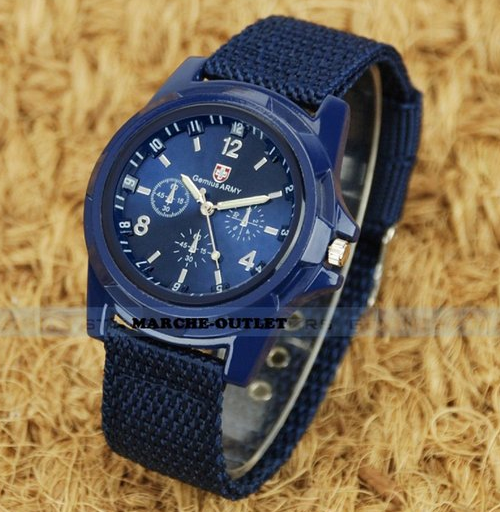 Blue Military Style Watch Only $3.96 PLUS FREE Shipping! You are here: Home / Great Deals / Amazon Deals / Blue Military Style Watch Only $3.96 PLUS FREE Shipping! rugged looking Blue Military Style Watch and get it for Only $3.96 PLUS FREE Shipping!